Sunscreens provide many benefits from interior heat reduction for homes and businesses to reduction in sun-related damage and fading for interior decor to privacy and more. It is why so many homeowners have opted to install sunscreens on their home over the years. But, while they are certainly beneficial and all homeowners should have them installed, eventually, they do begin to fade and wear out. It takes many years, but it does happen. Once they begin to fade or wear out they quickly become unsightly. They detract from the beauty of the home if the eyesore does not bother you it will likely begin to bother neighbors and passersby. Many homeowners that live in a neighborhood that is overseen by a homeowner’s association have strict guidelines about the exterior appearance of a home and shading devices are no exception. When you find that your sunscreens are faded or worn looking it is probably time to replace them. And, if you do not, you are likely to hear from your homeowners association about it. Homeowners associations are tasked with keeping neighborhoods looking well-maintained and ensuring that each individual house upholds certain “standards” or requirements. If you have a received a notification from your homeowner’s association that your exterior window shades are no longer compliant you need to replace them, and soon, or face penalties and fines. At Screens Unlimited we have helped many customer’s find the ideal sunscreens for their home that provide protection but also are compliant with HOA guidelines so that no penalties are incurred. There are a variety of shades and levels of darkening ability to meet even the strictest homeowners association guidelines and if there is flexibility within the guidelines for appearance there are many styles to choose from for homeowner’s that will blend seamlessly with any style of home. In addition to replacing worn out or old sunscreens, your homeowner’s association may ask you to replace bug screens on your windows if they are looking old. 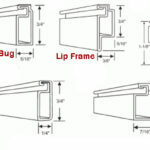 Bug screens are very important because it is ideal to open windows when the weather is nice and let your home be naturally (and inexpensively!) cooled. But, if you open your windows and have no bug screens or fabric shades installed then bugs and outdoor creatures can come right in. Needless to say, this is not ideal. 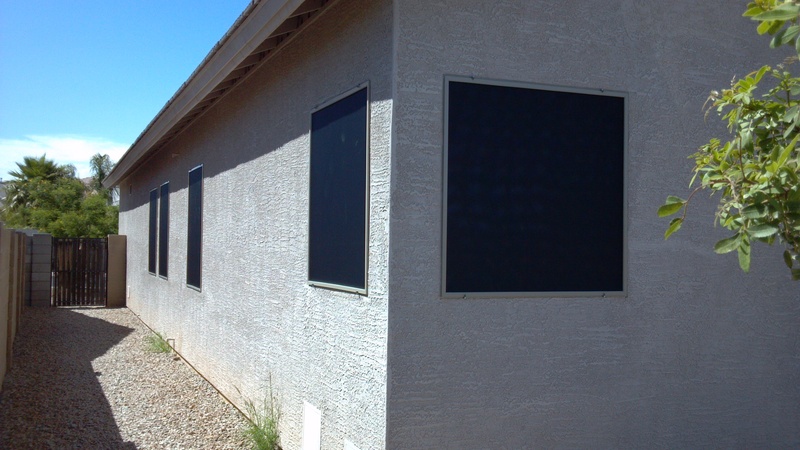 If you have to replace your bug screens, Screens Unlimited can replace your bug screens to keep you HOA compliant. Additionally, if you need make a replacement it may be an ideal time to switch from bug screens to sunscreens on some or all of your windows so that you provide bug protection and sun protection as well. Speak with our experienced staff for recommendations and assistance in keeping your home HOA compliant while reducing energy costs and making your home more comfortable with sunscreens.